Arizona has 5 C’s of agriculture, Cotton, Cattle, Climate, Citrus and Copper. So while we were down there I was able to got on a few farm tours. 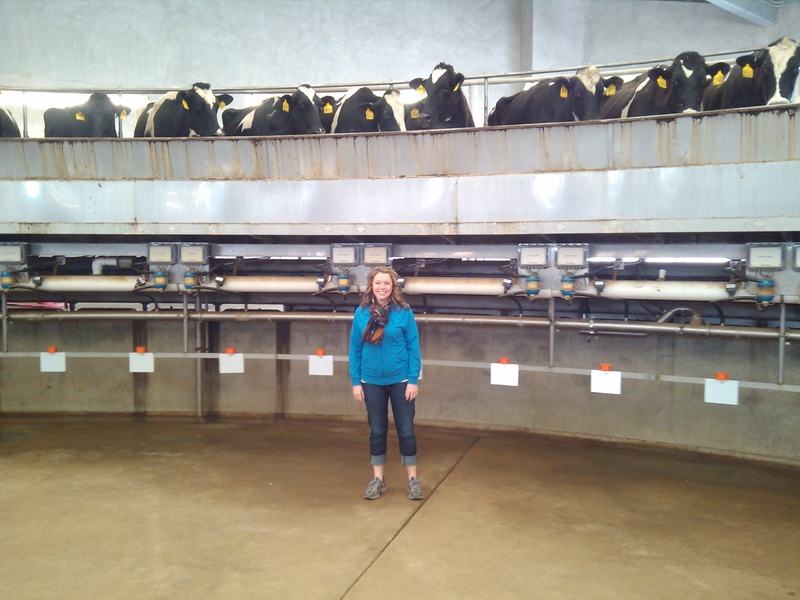 First I would like to show you my visit to a very large dairy farm. This farm, although quite large is still family owned. 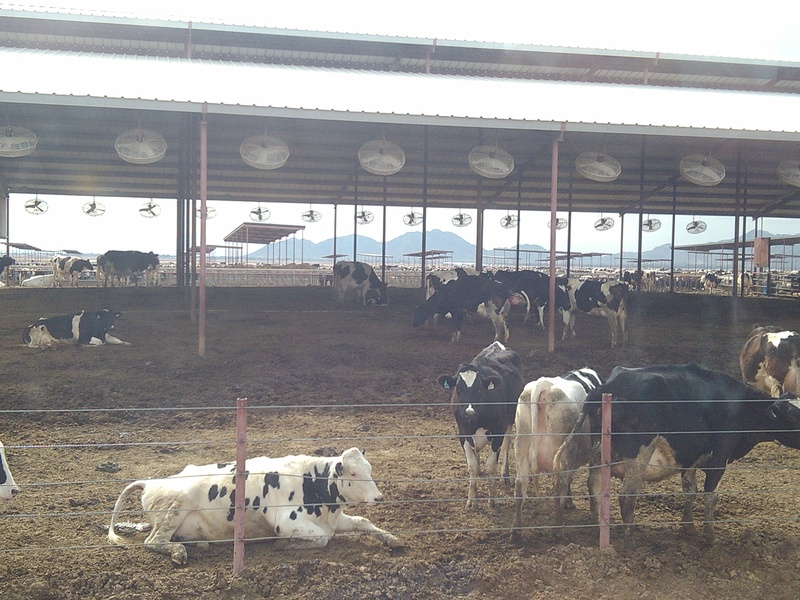 There are about 80 dairies in the state, with 65 being family businesses. 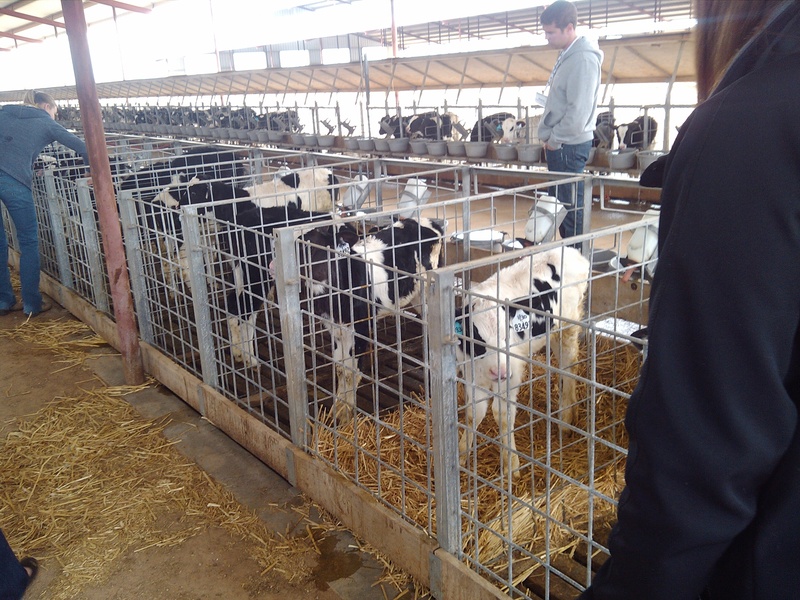 There are also about 170,000 dairy cattle which employs almost 20,000 people in the state! 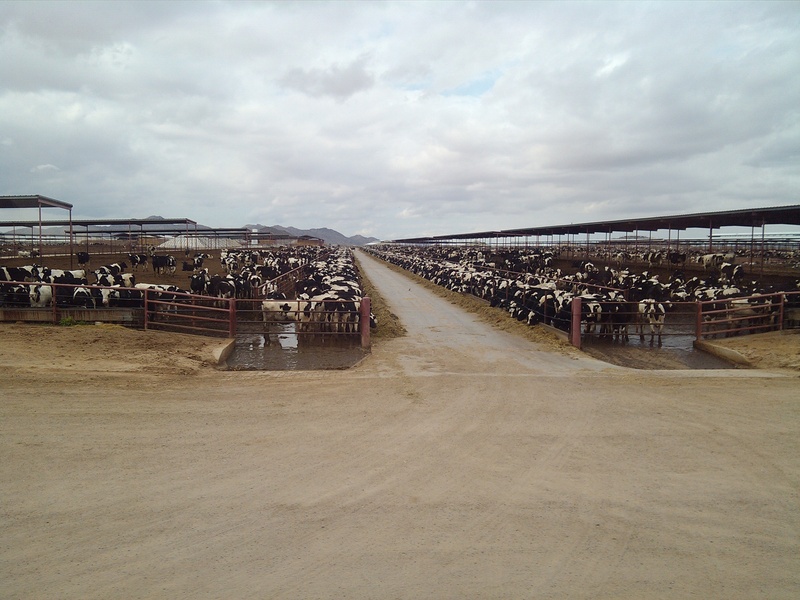 So please enjoy the first stop on the Arizona Farm Tour…DeJong Dairy. They have over 28,000 head of cattle on this farm alone! Varying in all stages & ages. This time of year they have 80 to 100 calves A DAY!! We got to see one cow actually giving birth, when we asked the tour gal (who was a riot) how long until that thing was done. She replied, Well folks, what takes months to grow takes more than seconds to get out!! 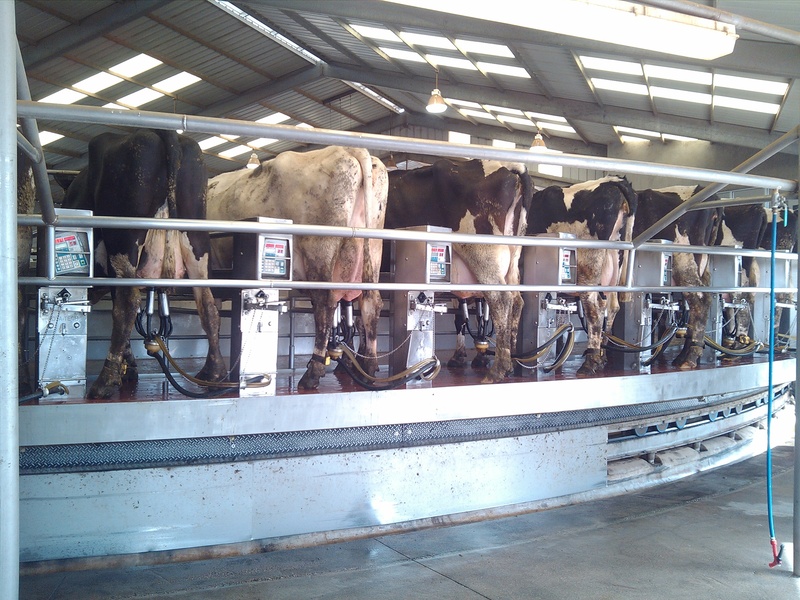 They milk 7500-8000 cows, three times per day. They have two of these turn tables to get the job done. Next week, Specialty Dried Flower grower & a research facility. Have a good weekend!